Each state’s early intervention and preschool special education system is comprised of interconnected parts that work together to support the provision of high-quality services at the local level. The system is set up to ensure services and supports are provided for young children with disabilities and their families served under the Individuals with Disabilities Education Act (IDEA). A state’s infrastructure has multiple components that work together to ensure that the system functions effectively and supports the implementation of high-quality early intervention and preschool special education services. Each component has a specific role and activities that influences and impacts the work of other components. All must function together effectively to have a high-quality system. Effective systems improve outcomes for young children with disabilities and their families. How do systems, practices, and outcomes work together? The state’s system is responsible for critical functions that promote effective practice at the local level such as establishing personnel requirements, planning for a financially-sound system, providing policy and procedural guidance, and delivering technical assistance to support local programs and personnel.  The local programs are responsible for the implementation of high-quality, individualized services as required under IDEA. A high-quality state system paired with the implementation of effective practices at the local level is aimed at achieving positive outcomes for young children with disabilities and their families. All states are required under IDEA to develop a state performance plan (SPP) and annual performance report (APR). The SPP and APR evaluate the state’s efforts to implement the requirements and purposes of IDEA. The SPP and APR include indicators aimed at improving results for young children with disabilities and their families, including indicators that measure child and family outcomes. Other indicators measure a state’s compliance with the requirements of the IDEA. An additional indicator, the State Systemic Improvement Plan (SSIP), is a comprehensive, ambitious, yet achievable multi-year plan developed by states aimed at improving results for children with disabilities and their families. Early childhood inclusion embodies the values, policies, and practices that support the right of every infant, toddler, and preschooler and his or her family, regardless of ability, to participate in a broad range of activities and contexts as full members of their community. The aim is that all young children with disabilities have access to high-quality inclusive settings, are provided supports to fully participate in play and learning activities with their peers, and that programs have appropriate system supports in place to implement high-quality inclusive practices. The language in Part C of IDEA refers to the same values of inclusion as services being delivered in natural environments. Early intervention and preschool special education systems should be designed to support services in natural and inclusive environments.